We offer London plumbing emergency services. We also provide emergency heating services in London at the most affordable rates. In case of any gas leakage, bursts, or any similar issue, you can contact us today. At London Gas Plumbers, we are the leading electricians in London. With an expertise of 25 years in the field, we aim to offer quality solutions for electricity issues throughout South London, North London, and East London. We provides a range of electrical services that comply with the British Standard 7671 Wiring Regulations (17th Edition) & Part P of the Building Regulations. We take pride in offering affordable emergency electricity services in UK. With customer satisfaction as the ultimate motto, we keep our clients as our priority. We are the leading electrical company in UK, offering services throughout London. Our electricians perform excellent workmanship. We ensure to meet provide services according to your requirement for the next Electrical project. We have fulfilled the expectations of our clients as they looked for affordable and excellent electrical work in London. We offer emergency electrical service to different domestic and commercial units. We offer a wide array of services such as repair and installation of electrical appliances, emergency lighting, testing and inspections, immersion heaters, consumer unit replacement, etc. 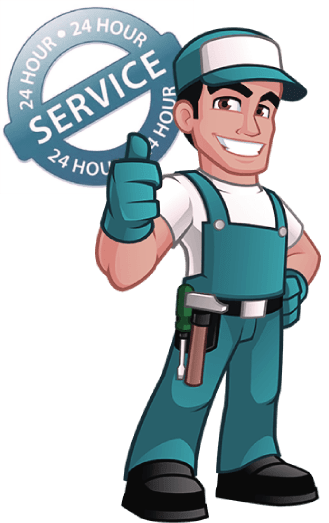 As the reputed Plumbers Services in London, we understand that your home is really important to you. Hence, our electrician in London treats your home with care. We work hard 24*7 in providing the best care to our clients and we promise to do the same for you. In case you are looking for an electrical services in London, contact us. Our professional and fully qualified electricians are committed to offering amazing service to the customers every time. As soon as you encounter any issue with the electric lines of your home, give a call to us at 020 3968 4193. Our skilled electricians also ensure the safety of your family members while offering electrical services in London. If electrical issues of your home have become a concern for you, give a call to us without wasting any time.